The M1 and M2 motorways are the main approaches to Belfast from the west and north and are among the most heavily trafficked and congested routes on the strategic road network, particularly during peak periods. 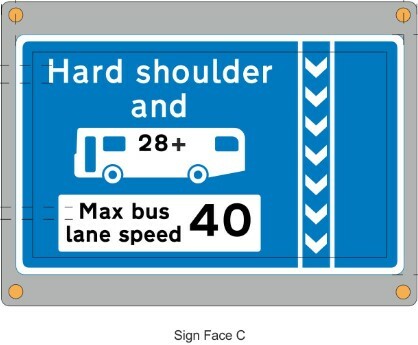 Hard shoulder bus lanes previously existed on some sections of Belfast bound carriageways of the M1 and M2. This scheme has provided about 7km of additional bus lanes on other sections of Belfast bound hard shoulders. These have been provided to help promote and encourage the use of public transport for travel into Belfast. 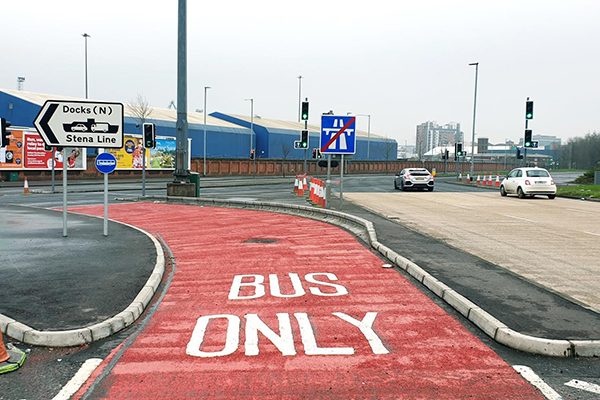 The work, which started on site in August 2018 to upgrade existing bus lanes and construct new bus lanes, is now complete. 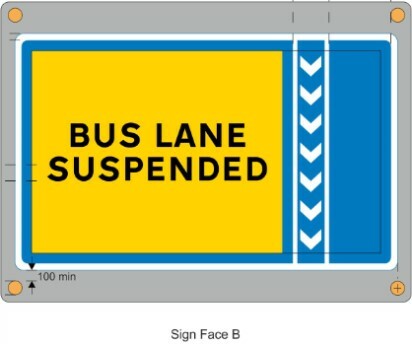 The original bus lanes were re-opened in November 2018 and the new sections of bus lane were opened on 11th March 2019. The operational hours are 7.00 am – 7.00 pm (Monday - Friday). New bus lanes have been added on both the M1 and M2 at locations shown on the attached location map document. On the M1, the original bus lanes started just after the Applegreen Lisburn Services and ran to Junction 3 (Blacks Road), and then from Junction 2 (Stockmans Lane) to Junction 1 (Broadway). On the M2, the original bus lanes started before Junction 4 (Sandyknowes) and ran to the junction, and then from Sandyknowes to Hightown Bridge. The M1 now has an additional 4.6km of bus lane, in 2 sections, from Junction 7 at Sprucefield to Junction 6 at Lisburn, and then from Junction 6 to the original hard shoulder bus lane just after Applegreen Lisburn Services. Through Junction Running (TJR) is in operation at the Applegreen Lisburn Services. For more information on how this operates see the information leaflet on leaving and joining the motorway at Lisburn Services below. The M2 now has an additional 2.2km of bus lane, in 2 sections, from Junction 2 at Greencastle to Junction 1 at Fortwilliam, and then from Fortwilliam to Junction 1B at Duncrue St. Both new and original bus lanes are available for use by buses and coaches with 28 or more seats, between 7.00 am to 7.00 pm, Monday to Friday and subject to 40mph maximum speed. Variable Message Signs will indicate when they are in use. 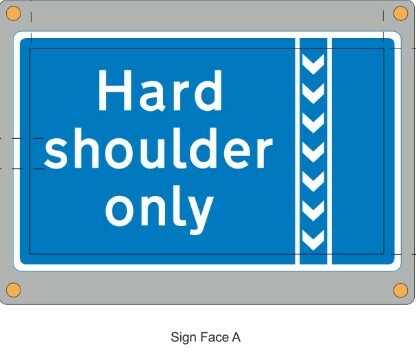 During operational hours the hard shoulder will always remain available for use in an emergency by all vehicles. The scheme is estimated to cost approximately £4M.